According to CISAC, Africa and the Middle East are a rising market for Cultural and Creative Sectors (CCS), with US$58 billion in revenues (3% of worldwide CCS) and 2.4 million jobs (8% of worldwide CCS), according to EY (December 2015). In the CISAC comparison of CCS in worldwide regions, the growth seems to be high in the Middle East. The worldbank in 2017, estimates “creative industries are growing fastest, at more than 10% a year” in the Middle-East. Numbers differ though for specific countries, as well as the characteristics of CCS vary from TV to games, and architecture to visual arts. The world bank for instance estimates creative industries to contribute 7% to the global GDP in Kuwait. CCS in other Middle East countries, such as the United Arab Emirates, are rising very fast. Some countries have strong investment programs, based on cultural and creative industries policy. Beginning of 2018, the United Arab Emirates launched the UAE Cultural Development Fund, related to the Ministry of Culture and Knowledge Development. In this way, cultural activities and projects can be effectively supported. In the comparison between countries and regions concerning growth numbers, the definition of cultural and creative industries remains relevant. Further, characteristics related to Florida’s Talent, Tolerance and Technology, differ strongly for each country. Finally, successful policy making is not easily being copied. Every country has it’s own natural strenghts and specific opportunities. The two major creative cities in the United Arab Emirates(UAE) are Dubai and Abu Dhabi. 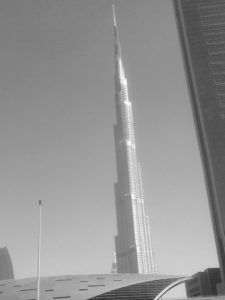 Dubai hosts the largest skyscraper in the world, the Burj Al Khalifa. Further, one can ski in a large shopping mall, where even pinguins recide (in the middle of the desert!). Architecture, design, fashion and arts are well represented creative sectors. 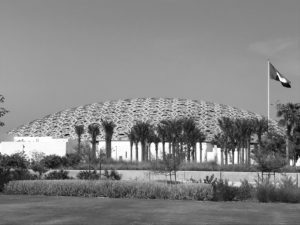 In Abu Dhabi, the dependance of the French Louvre museum is an astonishing architectural icon. Further, Abu Dhabi hosts the Ferrari World theme park, but also a Warner Bross studio, next to the Yas Marina race circuit: a true experience economy. However, until 1958, no oil was found yet as a major vehicle behind this economic growth and prosperity. From this perspective, one could debate about what a creative economy looks like, both superficial (e.g. the Louvre museum), but also under the surface (the fundamentals of creativity). At the same time, the United Arab Emirates, positioned in the Middle East, are relatively tolerant. The UAE make use of the newest technologies and give room for talent with the development of private higher educational institutes that collaborate with other international universities as well as large multinational companies. In the Jordan Times, June 2015, Creative Industries potential was highlighted: “Focusing on creative industries will help attract tourists and promote the country”. Jordan is slowly opening up for new economic sectors, such as creative industries. 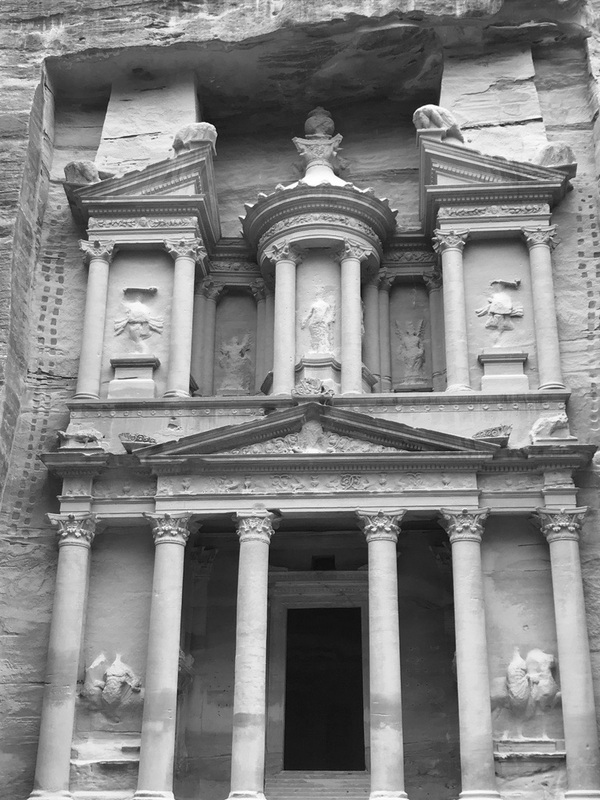 Deserts and the ancient city of Petra have been widely used as a film set, but other cultural or creative seem to be underdeveloped this far. 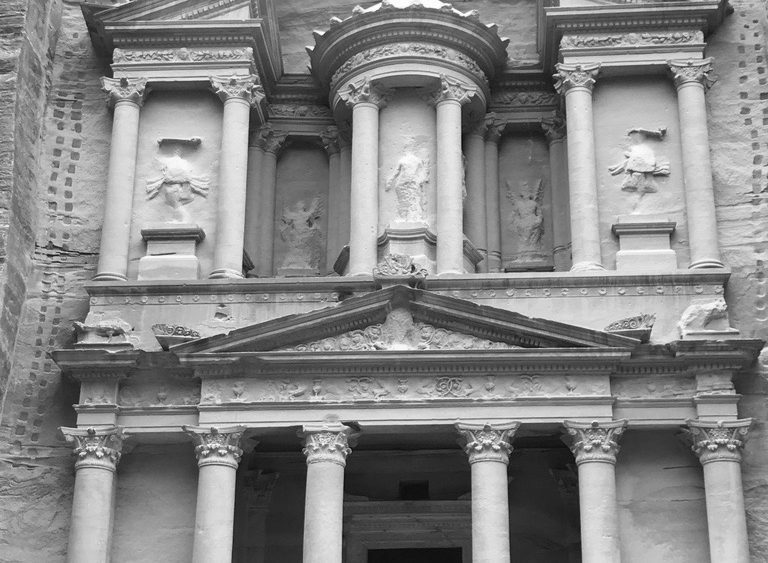 In contrast to the UAE, funding is a challenge in Jordan to give a strong impuls to creative industries. The Middle East region has a lot of potential for cultural and creative sectors, although this differs for each country. The worldwide share in CCS is still limited, but fast growing. Governments play an important role in stimulating CCS. The next challenge would be to combine creative industries strenght in developing solutions for other sectors, such as mobility, healthcare, and so on.